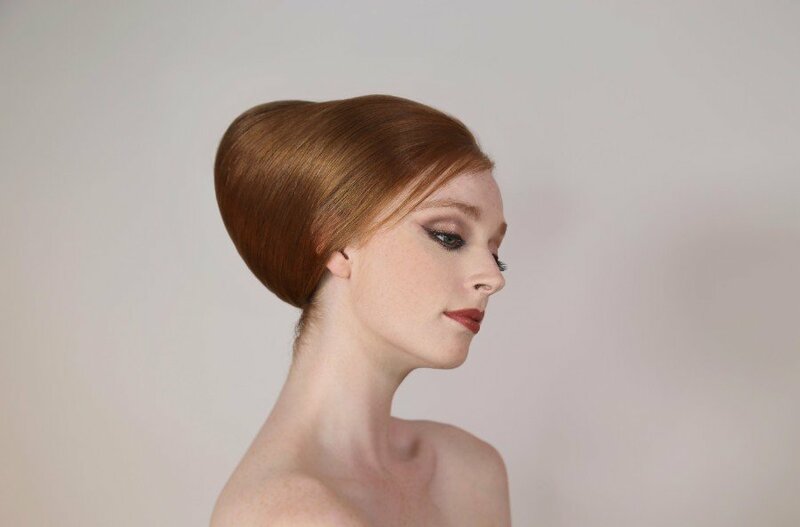 A Patrick Cameron Show is an unmissable event for hairdressers of all ages and experience, who are passionate about their craft. 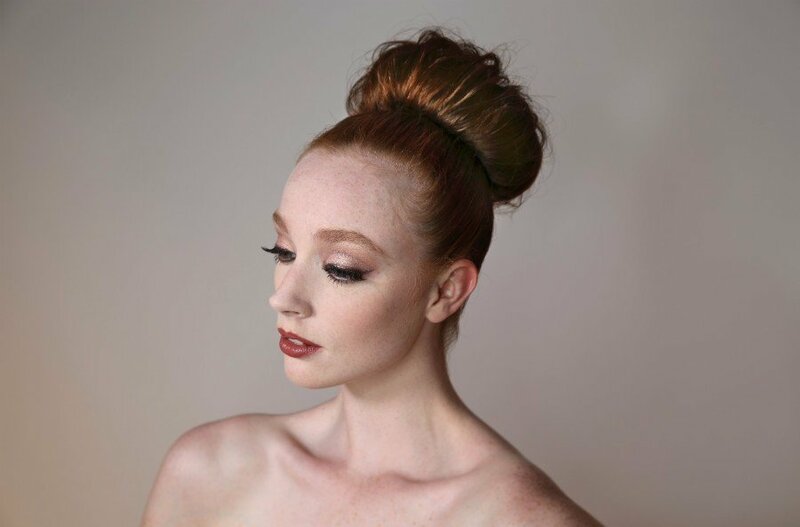 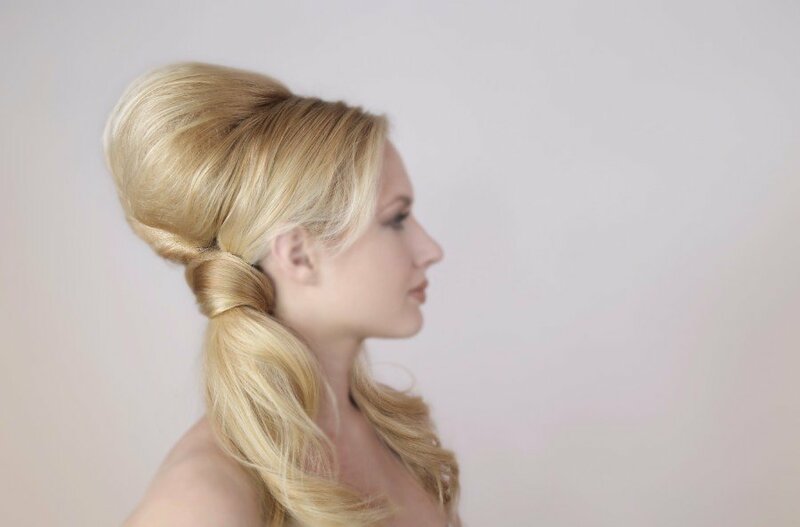 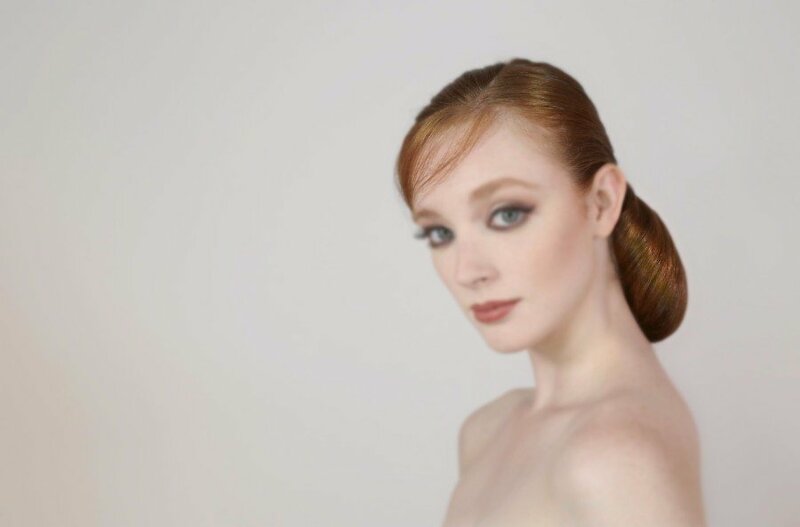 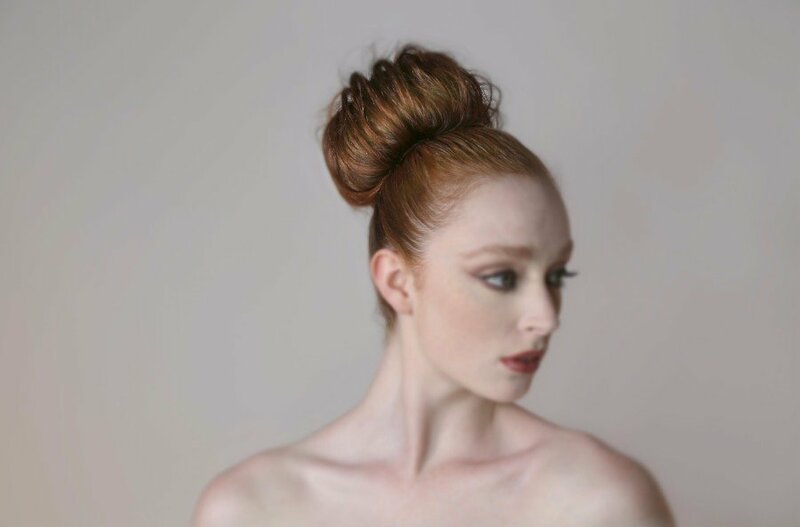 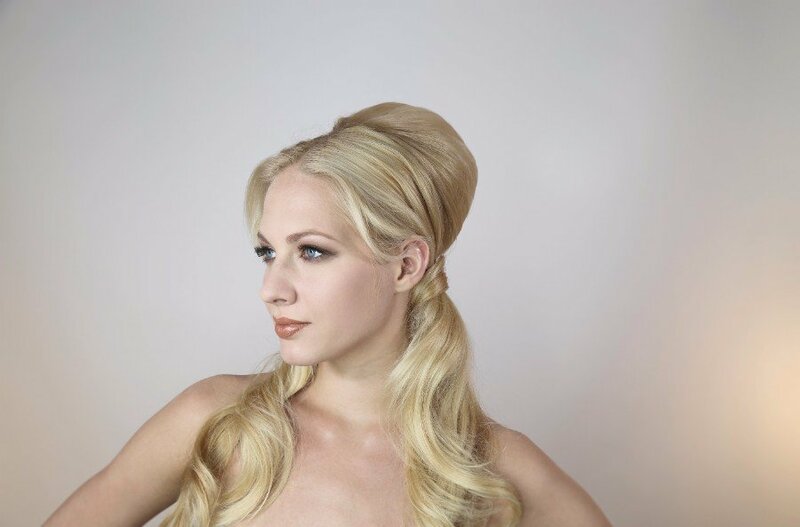 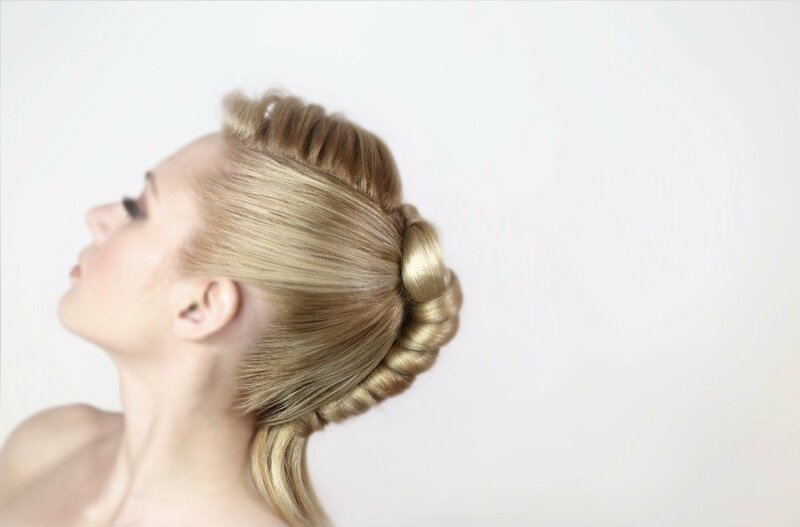 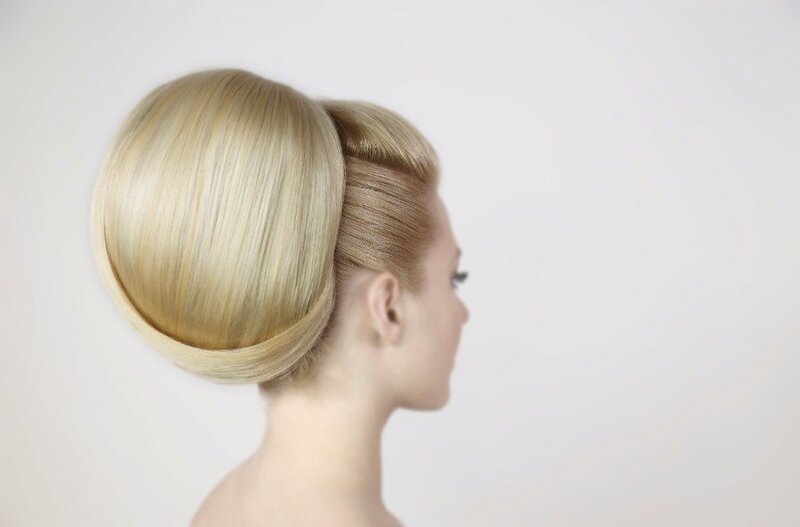 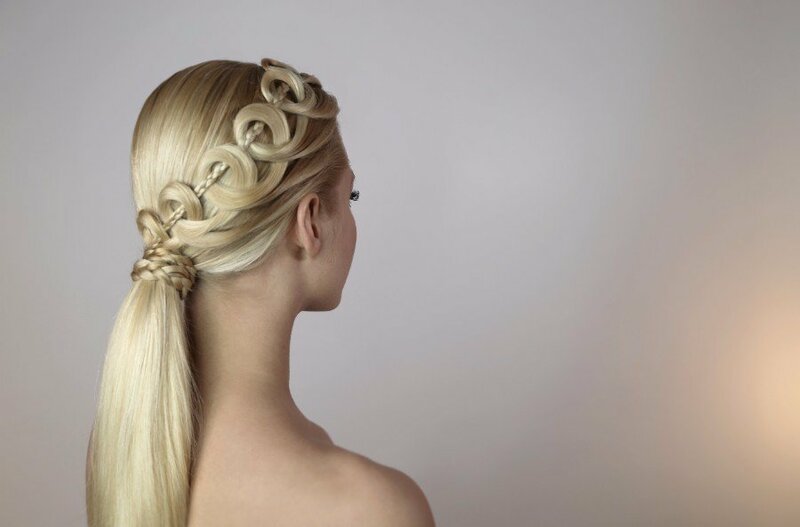 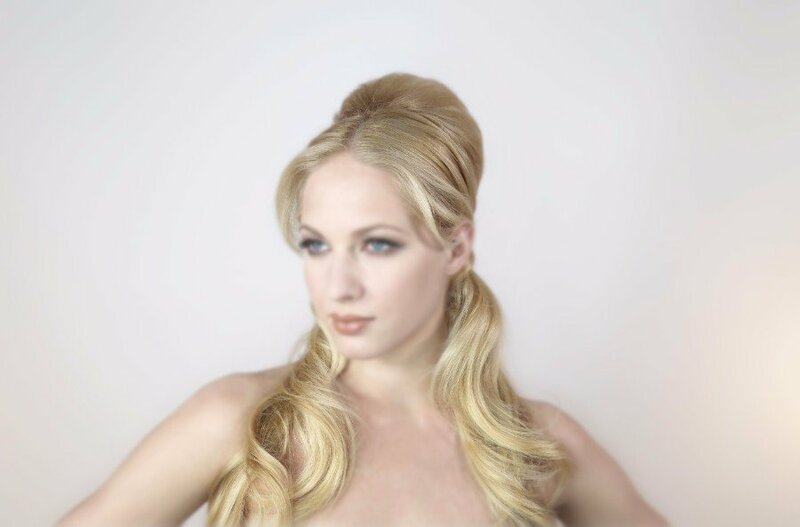 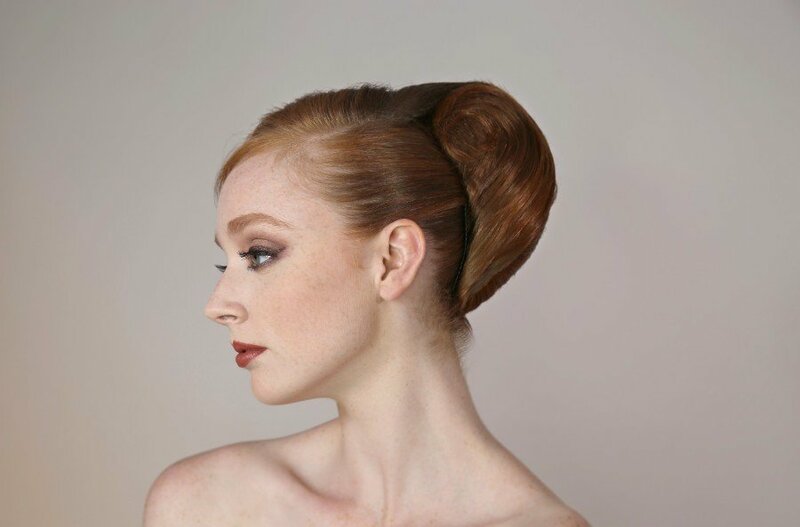 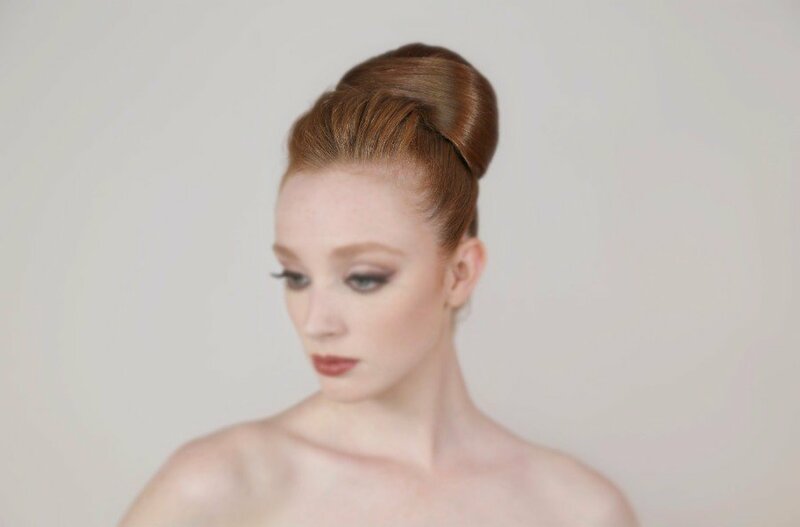 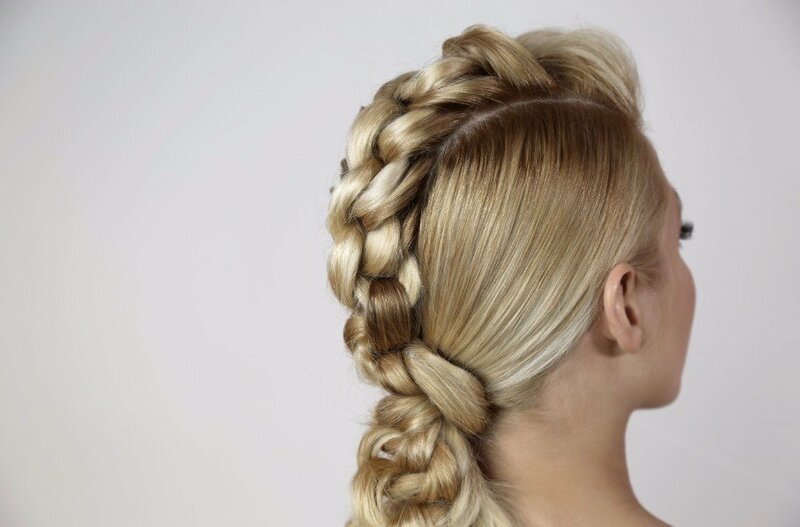 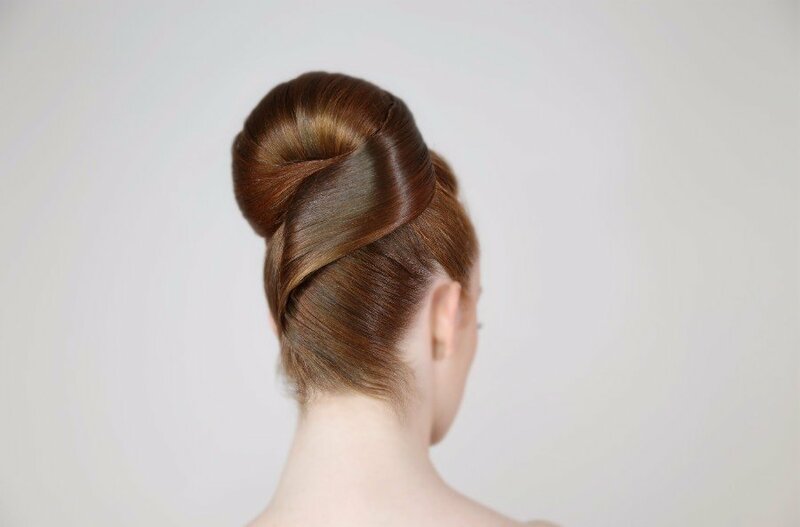 Respected for the quality of his long hair education and imaginative approach to hairstyling, this year Patrick brings to the stage some truly striking classic signature looks that will capture the audience’s imagination. 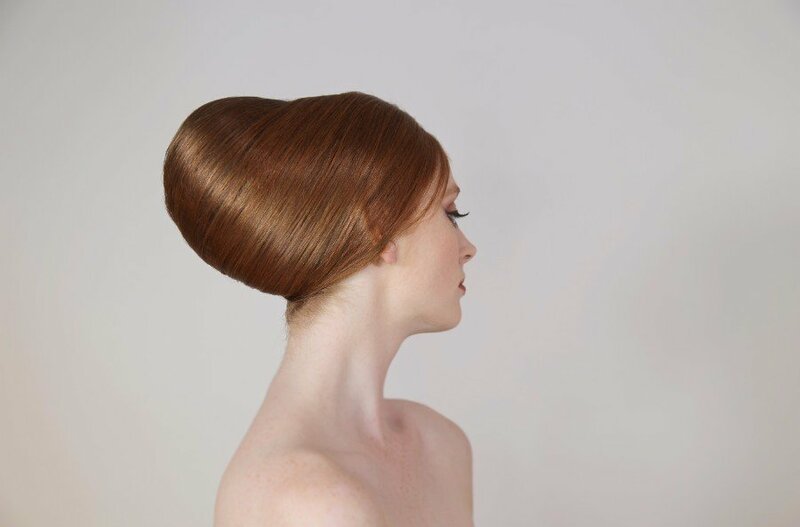 Patrick’s new show, ‘Easy Classics’ comprises ten looks, divided into two sections. 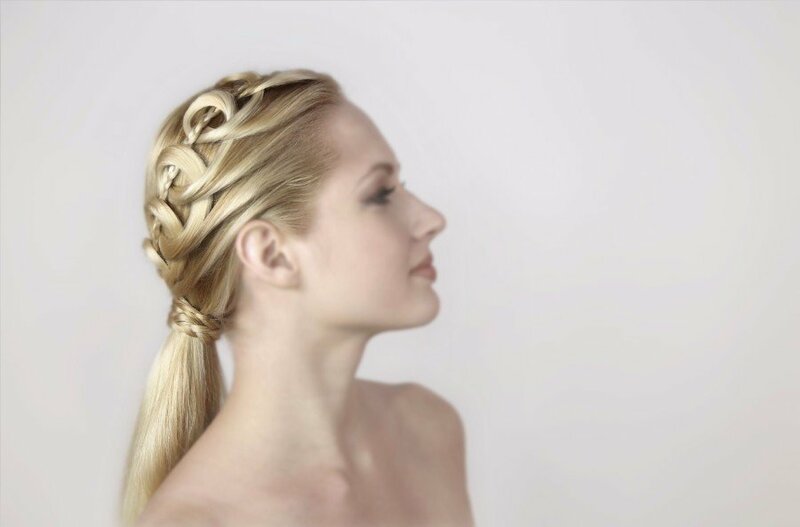 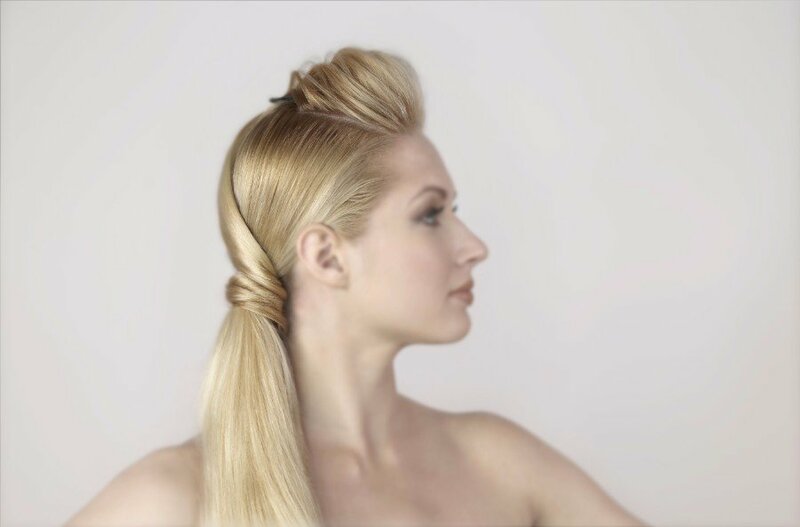 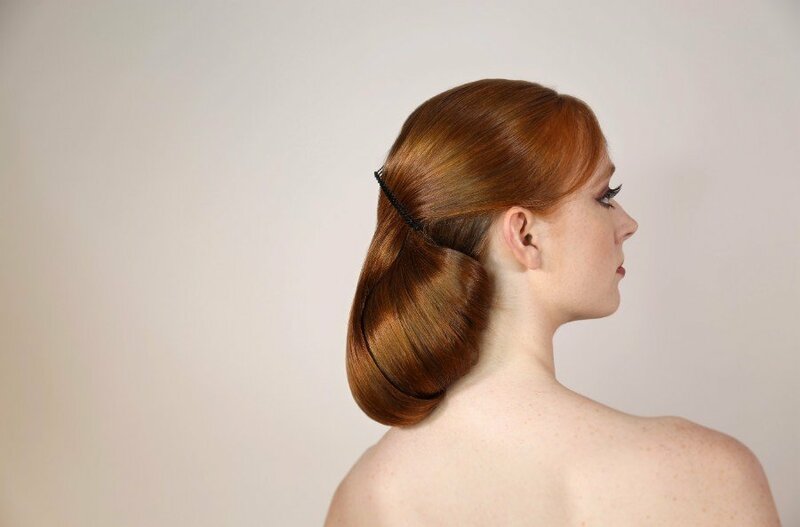 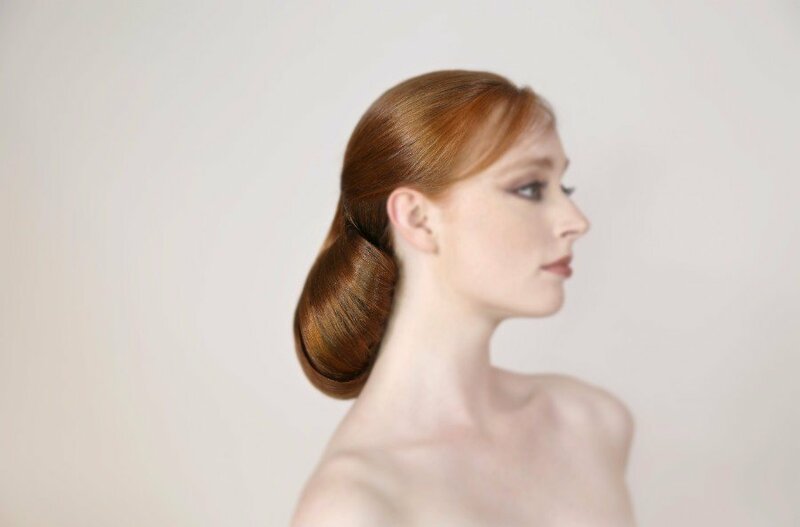 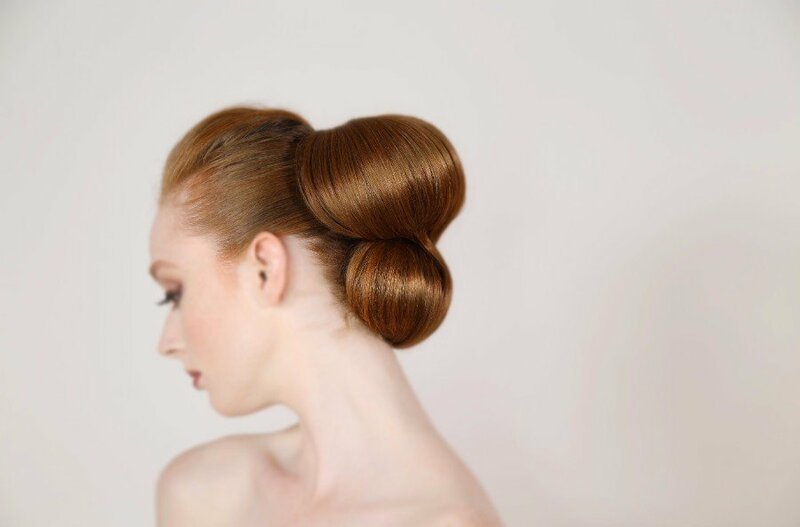 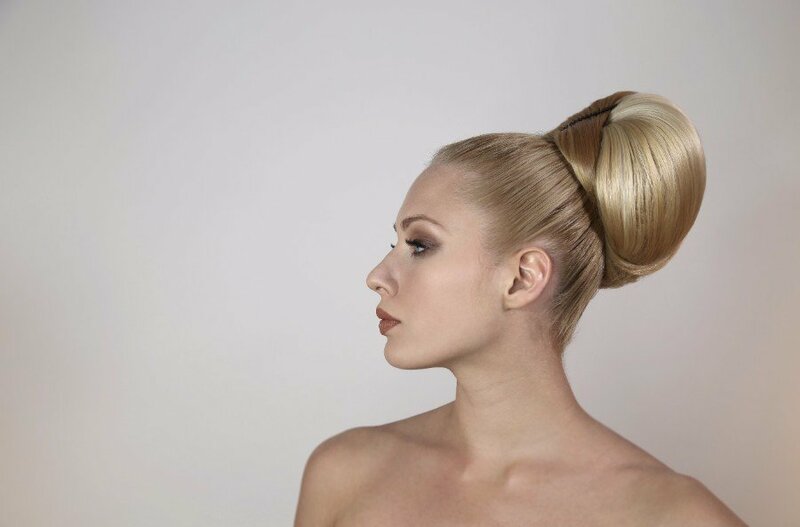 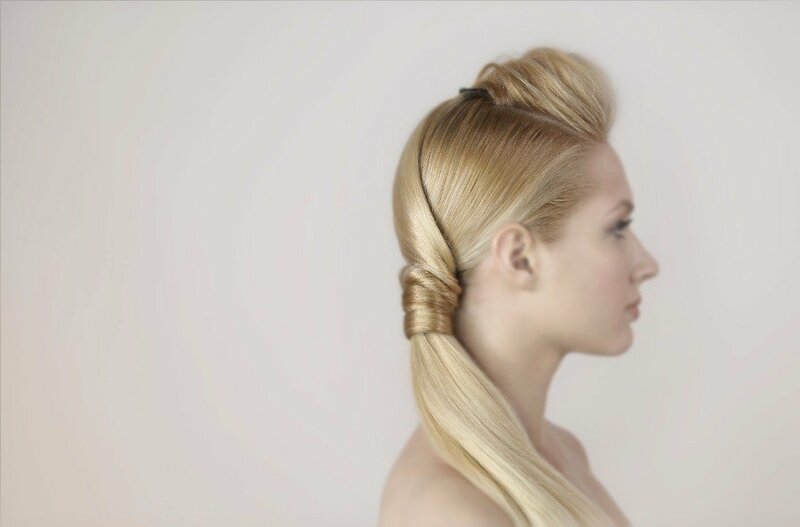 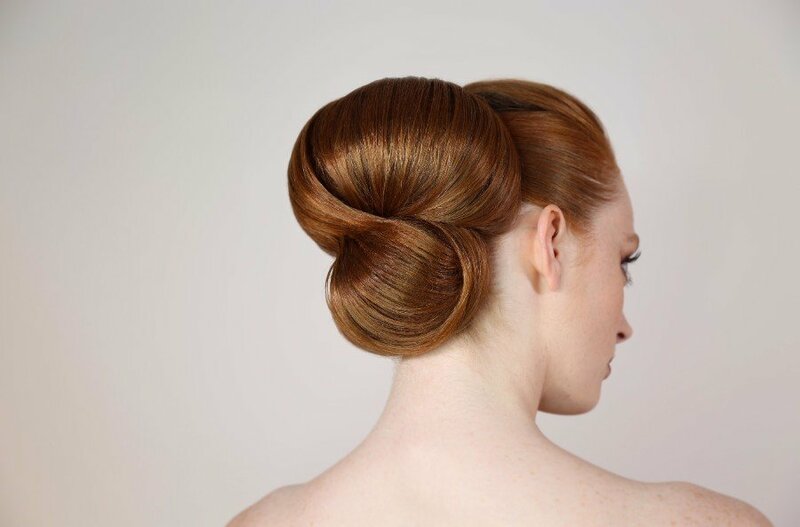 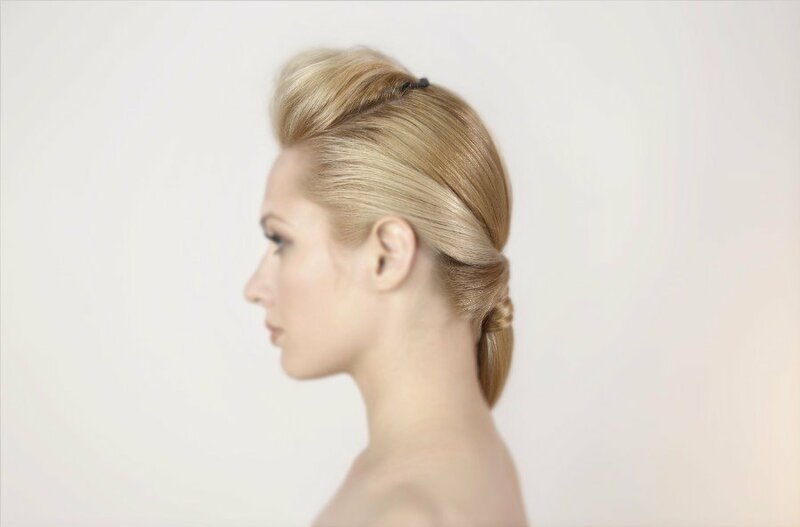 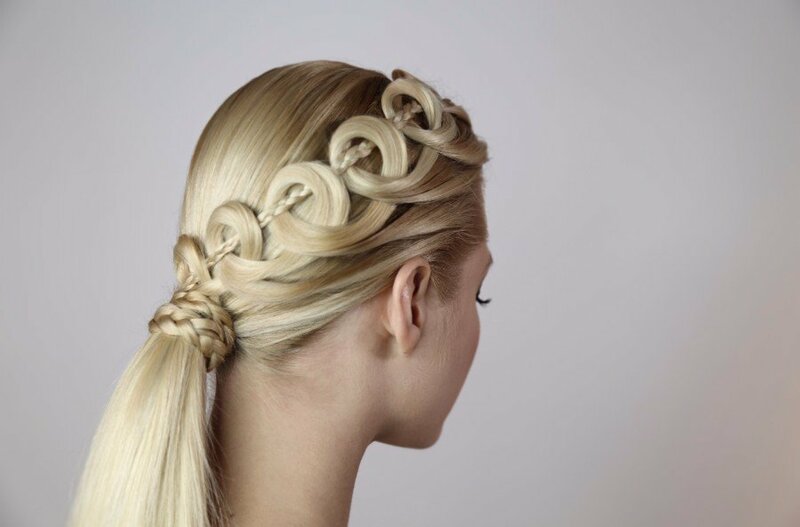 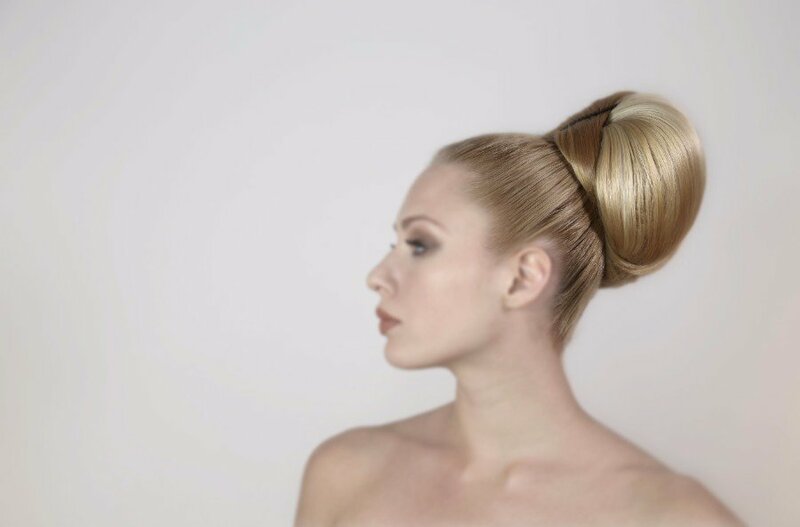 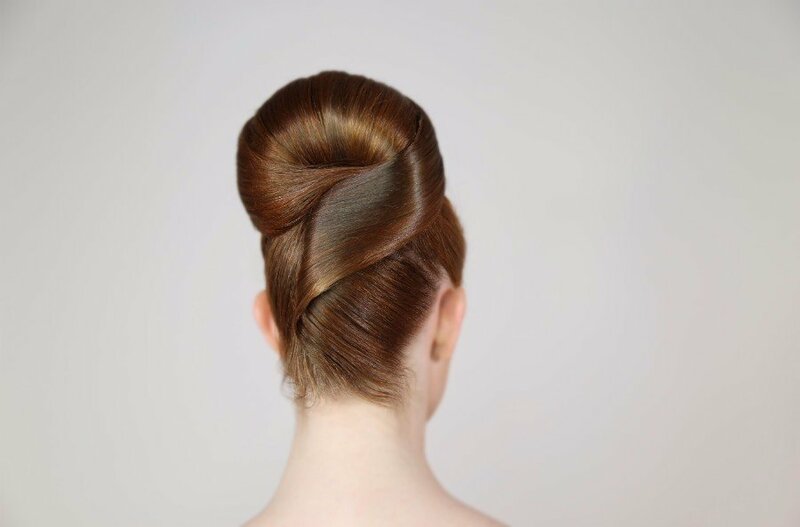 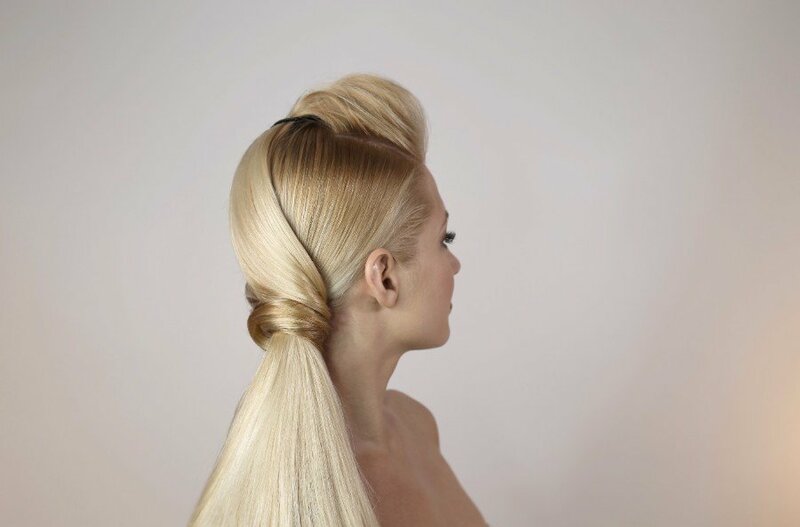 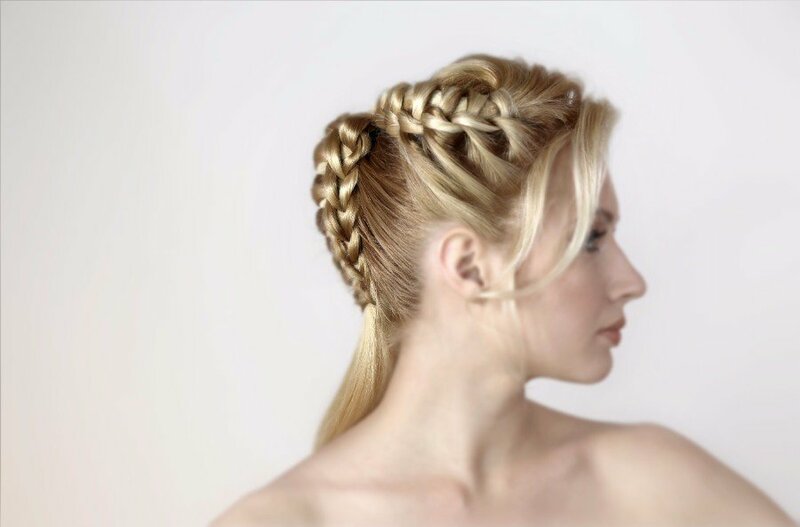 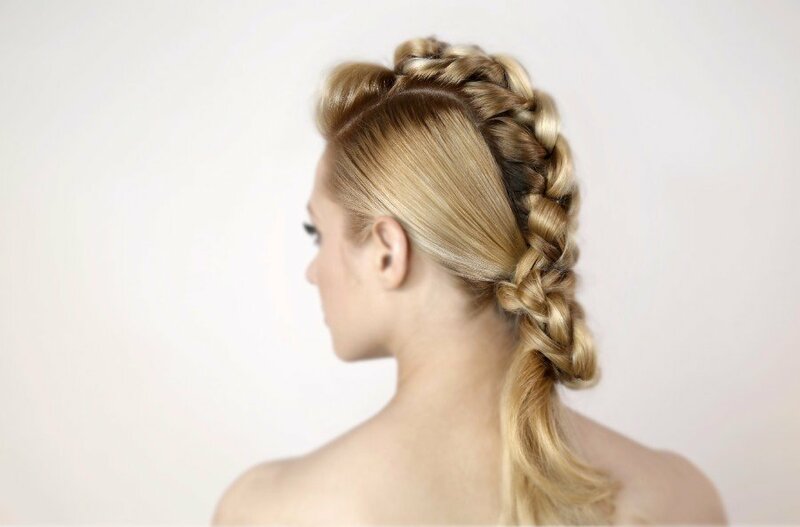 The first consists of six timeless classics inspired by iconic hairstyles achieved with new foundations that are very easy to replicate.The second section has four brand new techniques especially designed for everyday use in the salon and inspired by the simple ponytail, a recurrent classic favourite of the fashion runways, effortless and stylish. The presentation showcases one-off couture pieces especially created to perfectly complement the exquisite hairstyles celebrating glamour, femininity and timeless artistry.